Licensed To – Warner Music New Zealand Ltd. Distributed By – Warner Music New Zealand Ltd. Manufactured By – Warner Music New Zealand Ltd. Pressed By – Stebbing Recording Centre Ltd. Recorded in London Lounge Cobblers Lane, and The Lab Studio Mt Eden. Manufactured and Distributed by Warner Music New Zealand Limited. ℗ 2009 KMR Recordings under exclusive license to Warner Music New Zealand Limited. 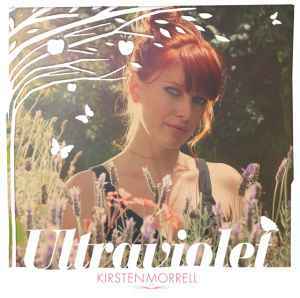 © 2010 KMR Recordings under exclusive license to Warner Music New Zealand Limited.